The much-touted Char Dham expressway project will shoot past its March 2020 deadline. In fact, there is no certainty about when the road project will be completed, going by the Union government’s response to a Parliamentary question on February 7, 2019. 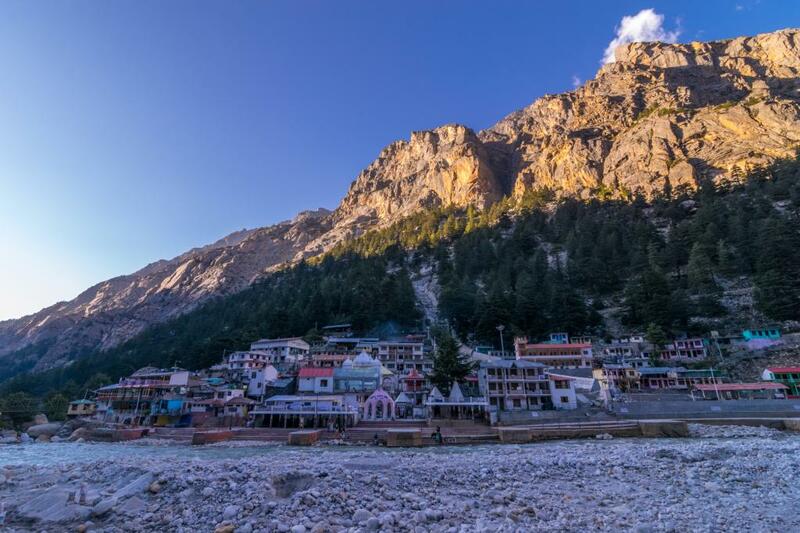 Already, Rs 1,800 crore has been spent on the project to connect the four high-altitude pilgrimage spots in Uttarakhand — Yamunotri, Gangotri, Kedarnath and Badrinath — according to the answer provided by Mansukh L Mandaviya, minister of state for road transport and highways. “The program has been delayed due to litigation related to forest and environment clearance in various courts (National Green Tribunal and Supreme Court) and the exact date of completion of the program depends upon final outcome of the same,” Mandaviya wrote in his answer to a question by Ramesh Pokhriyal Nishank, who represents Haridwar in Lok Sabha. On February 22, 2018 some citizens of the state approached the NGT, alleging the expressway project did not go through the process of seeking environmental clearance (EC). “We are not in favor of the project at all, but if they had taken the clearance and the due process, including taking people into confidence, then this problem would not even have arisen in the first place. The government did not follow the law,” Himanshu Arora of Citizens for Green Doon, the non-profit that approached the NGT, said. During a hearing Mandaviya’s ministry said under Environmental Impact Assessment (EIA), 2006 only projects involving construction of new highways or for expansion of highways of more than 100 kilometres needed an EC. The petitioners’ contended that the government had broken down the 900-kilometre projects into 53 segments, thereby circumventing the EC process. The NGT cleared the project on September 26 but ordered the formation of a committee comprising members from the Wadia Institute of Geology, Govind Ballabh Pant National Institute of Himalayan Environment and Sustainable Development, National Institute of Disaster Management, Central Soil Conservation Board, Forest Research Institute and Uttarakhand forest officials, to oversee it. This clearance, however, was struck down by the Supreme Court.